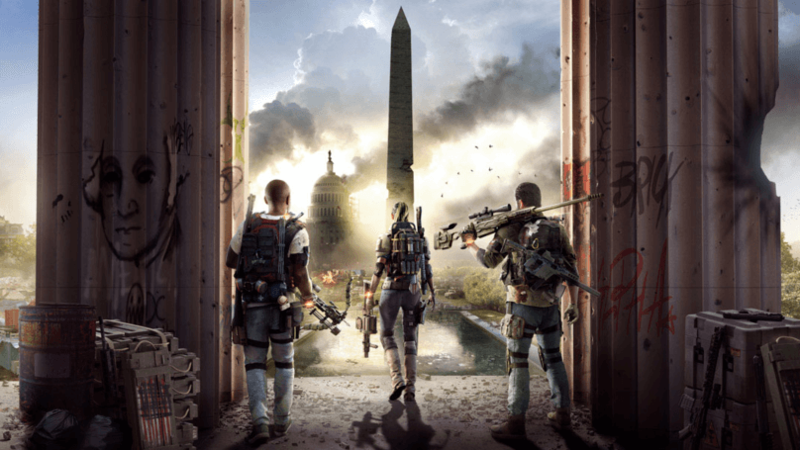 Wondering how to get and participate the beta for the new The Division 2 for free? Well, all you have to do is enter Dark Zone and you’re set to go. Get a chance to win and play the private beta of The Division 2. All you need to do is visit GN Dark Zone and enter the passcode: 954133. Once you’re in, just fill up the registration on the page and hit enter. For those who are interested to join, you can now try your luck by registering until February 9th at 12 PM (UK Time). There’s a total of 3,000 The Division 2 private beta keys to be given away. In addition, players who upload the best gameplay of the game on YouTube with a hashtag of #enterthedarkzone will have a chance to receive The Division 2 Gold Edition and play alongside Outside Xbox and Arekkz during the March Community Livestream. So what are you waiting for? William is a car enthusiast. When he was still a kid, his dad always brings him to F4 racing competition. Now, he's an avid fan of racing games.